Symptoms of depression may affect quality of life, cause functional impairment, and lead to suffering, depending on severity. Electroconvulsive therapy (ECT) possesses a quicker response/remission time than fluoxetine for major depressive disorder (MDD) in its acute phase and may also be more effective for alleviating MDD burden, according to an analysis published in the International Journal of Neuropsychopharmacology. Researchers of this pooled analysis evaluated 2 open-label trials featuring inpatients with MDD who received either a maximum of 12 sessions of standard bitemporal plus modified ECT (n=116) or fluoxetine 20 mg/d for a total of 6 weeks (n=126). The 17-item Hamilton Rating Scale for Depression (HAMD-17), the Modified Work and Social Adjustment Scale (MWSAS), and Short Form-36 (SF-36) were used to assess for symptom severity, functioning, and quality of life. According to the assessment tools employed, patients receiving ECT experienced greater reduction in MDD symptom severity, functional impairment, and quality-of-life deficits compared with patients treated with fluoxetine. Therapy response was higher in the ECT group vs the fluoxetine group (92.3% vs 58.9%, respectively; P <.001). In addition, remission was higher among those receiving ECT vs fluoxetine (71.2% vs 27.7%, respectively; P <.001). Mean time to response was significantly shorter in the ECT group vs the fluoxetine group (19.3±0.9 days vs 24.3±1.3 days, respectively; P <.001). Also, those treated with ECT had a significantly shorter time to remission than fluoxetine-treated patients (29.9±1.0 days vs 35.2±1.0 days, respectively; P <.001). Despite these benefits, patients receiving ECT experienced greater subjective memory impairment and higher rates of headache vs those receiving fluoxetine. The researchers note that this pooled analysis was vulnerable to substantial bias because of the studies’ nonrandomized and unblended designs. In addition, the researchers were unable to differentiate effects caused by ECT and fluoxetine, the placebo effect, or psychiatric interventions. 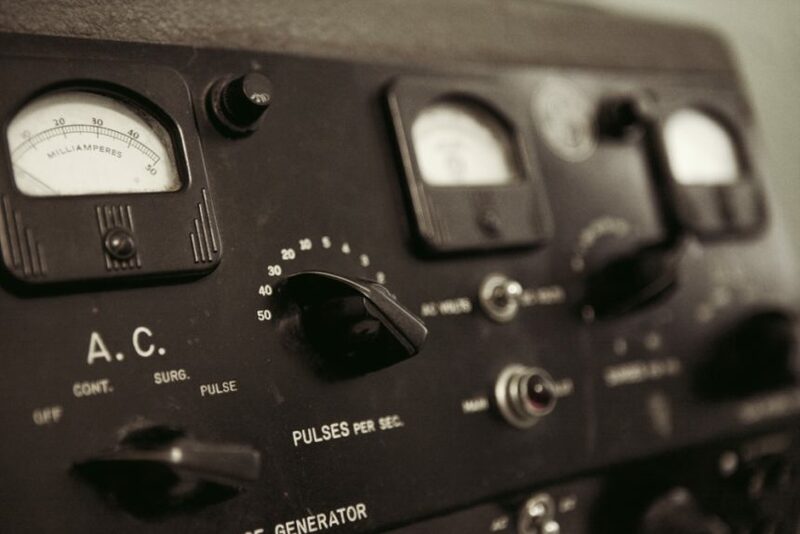 Adverse effects of ECT may hinder patients’ ability to adhere to therapy, yet the investigators of this analysis urge psychiatrists to “help patients reduce their fear and manage such side effects,” especially if ECT is indicated for these patients.